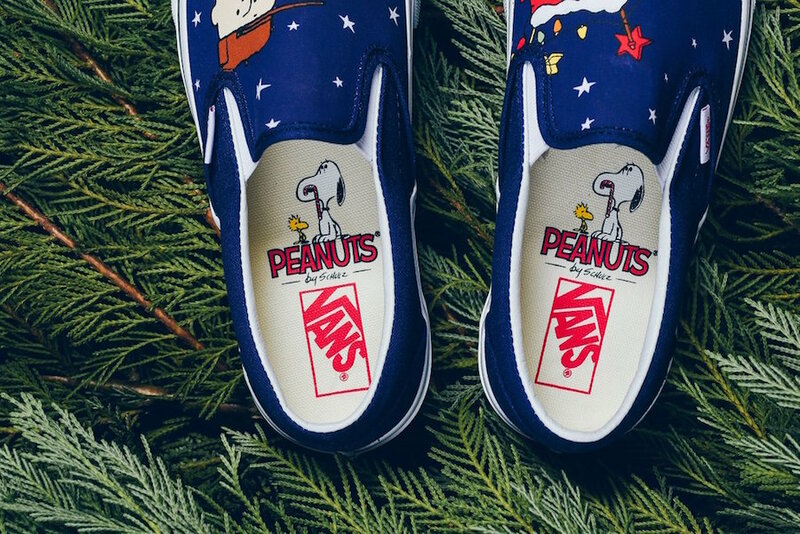 Vans and Peanuts continues to bring us brand new collaboration, this time giving the Vans Slip-On the holiday spirit. 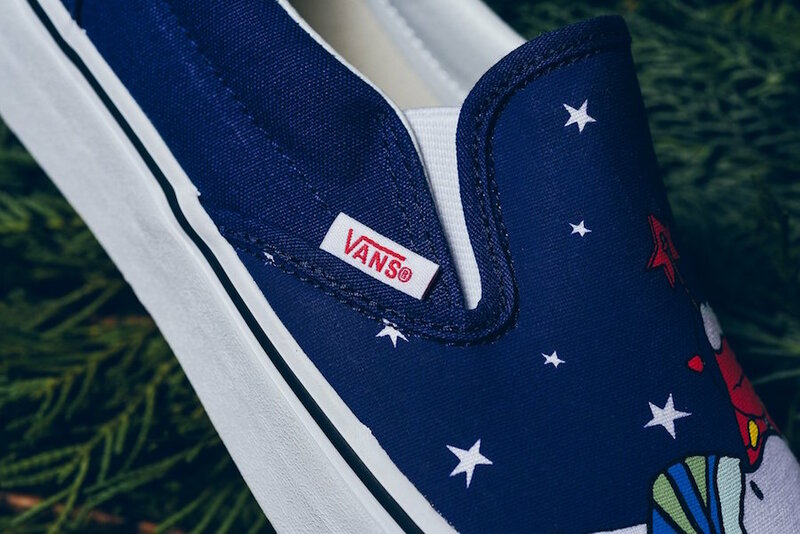 For this Vans Slip-On they feature a Navy and White color combination while graphics of Charlie Brown, Snoopy and their Christmas tree is spotted. 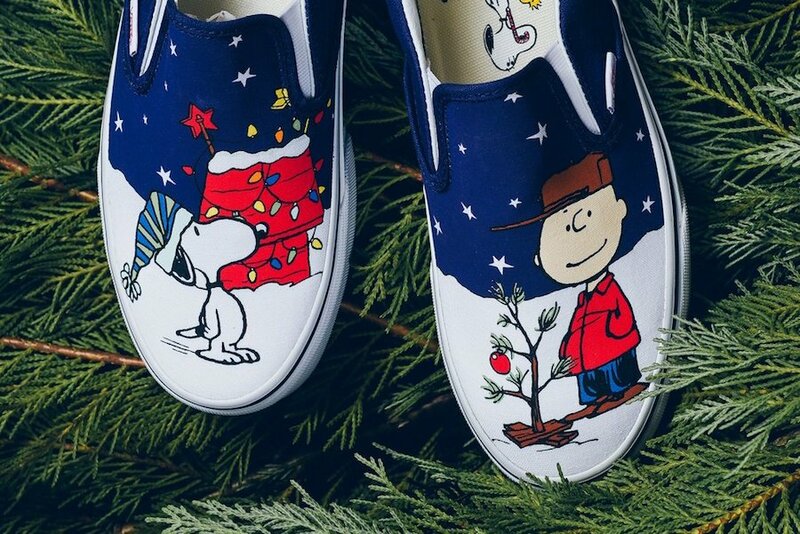 Following we have Red accents which brings the theme closer to the Holiday while White covers the midsole. 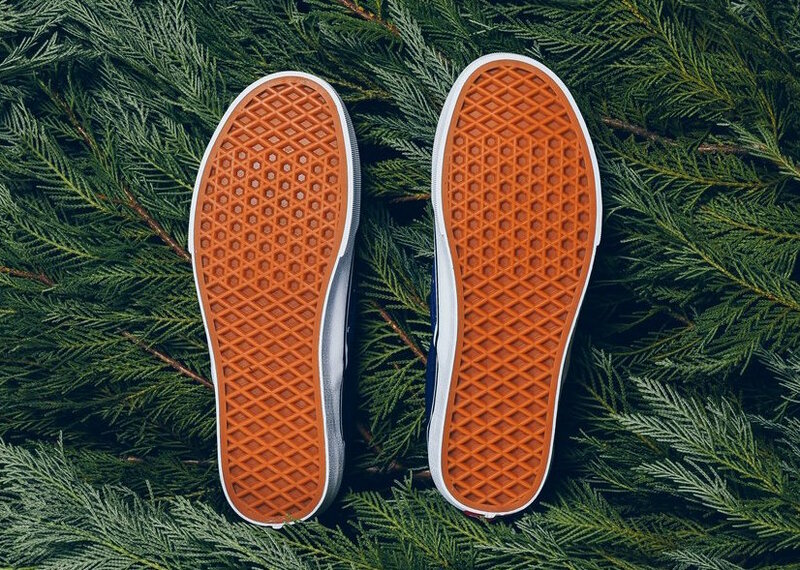 Completing the look we have a Gum waffle outsole. 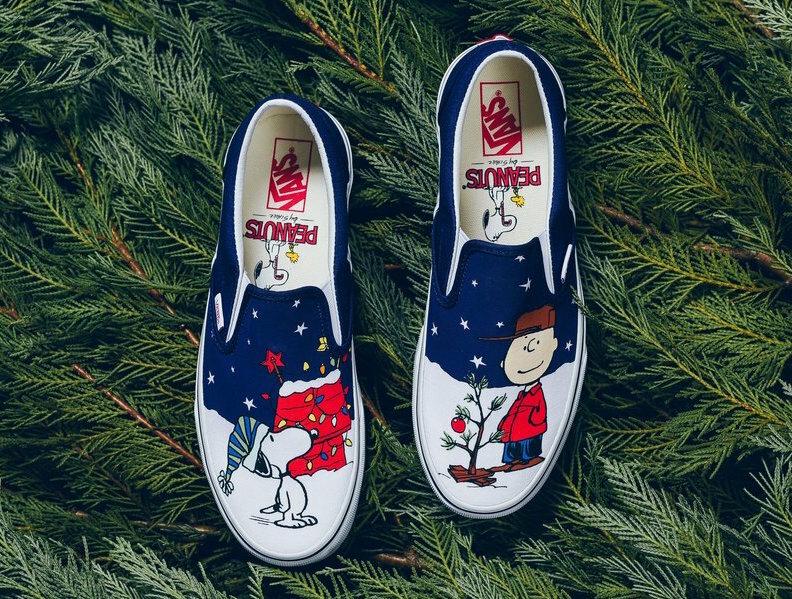 For those that are interested in purchasing the Vans Slip-On Peanuts Charlie Brown Christmas, they are now arriving at select Vans retailers which includes Sneaker Politics. 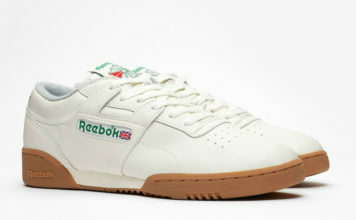 Retail price is set at $65. 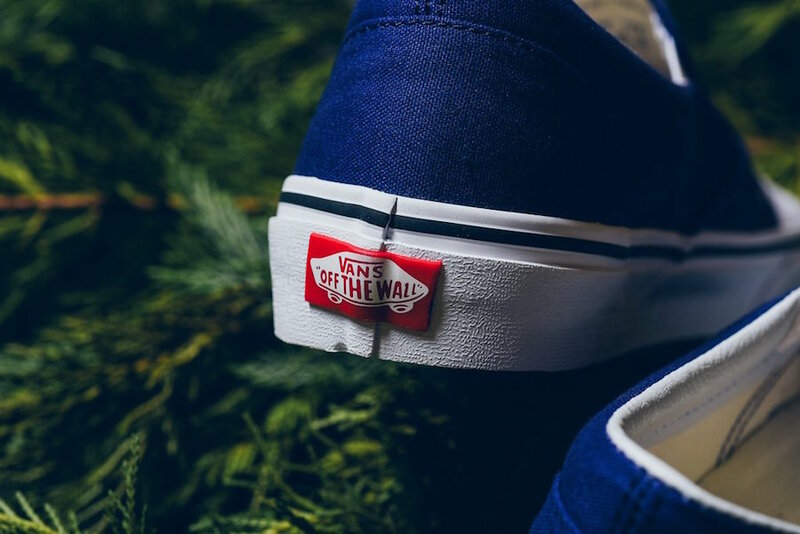 At the time of writing, only a few sizes are left. Continue to scroll below to check out more images which will give you a better look.